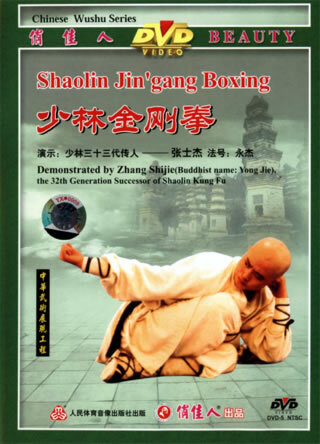 This is an essential form in the Shaolin Fist series. It imitates the places of Big Dipper in the northern pole sky, embodying the integration of the human being and the heavens. While performing, the practitioner should often change his directions in accordance with Big Dipper. His will directs his movements, and he punches softly or hard as needed, using very little force to counter the enemy's hard attacks.